“This is not a matter of just whitewashing the mind, but the mind itself has to be washed away — annihilated. Love alone can accomplish this. 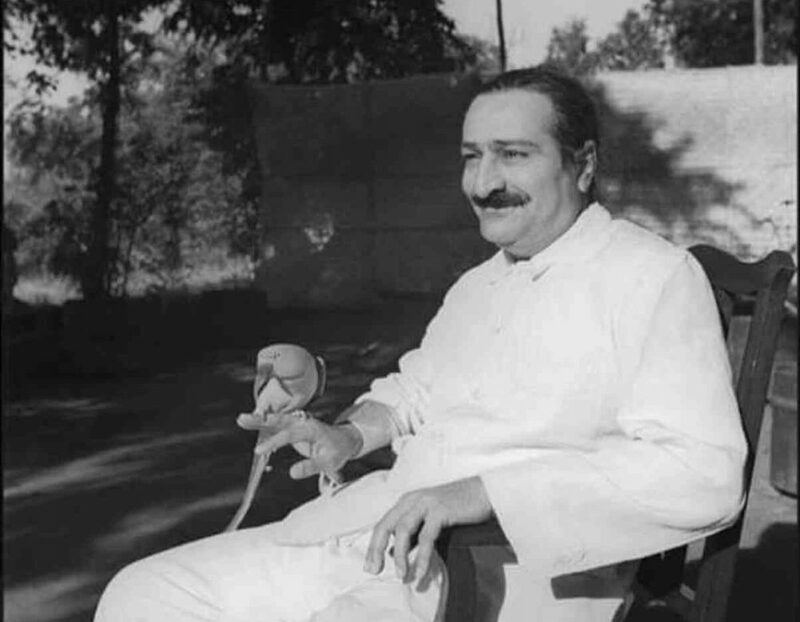 When one feels safe, blessed and helped, in cllipping Devine hands of Mehar Baba, nnothingto worry about,. When one is safe and peaceful in the clipped loving handsof Mehar Baba, why to worry,. Baba’s words are gold and true. Moreover, they throw light the path.Even blind can see and walk in the path. Baba’s words are most powerful . So, statement of whitewashing the mind is also such gold. Really unique statement nay, it is fact revealed by Baba. Whatever said by Baba is indeed true. I heartily love Baba.I have infinite faith in Baba.In fact, Baba made me in such a way. Baba gave me light to see the truth. I am fortunate. Jai Baba. Ganapathi rao.L.